Founded in 1936, Blauer has been committed to providing the best, most reliable performance for every call. Twenty-first century first responders must maintain operational readiness as scrupulously as military personnel when threats require cutting-edge PPE performance. Today’s first responder teams need superior, up-to-the-minute solutions for complex CBRN incidents that include terrorists’ use of chemicals and hazardous materials as tools of mass destruction in heavily populated civilian areas. 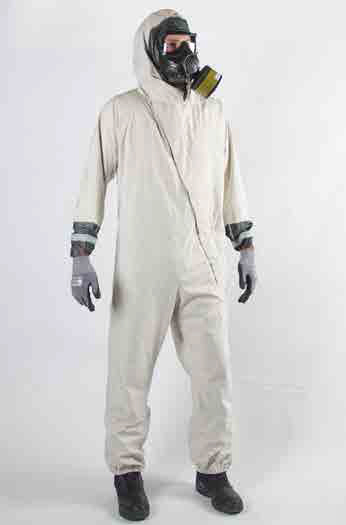 Blauer’s Homeland Defender CHEMPAK® fabrics provide the confidence needed to get the job done in the most-threatening CBRN environments. Each piece of the uniform has a liquid-repellent finish, roomy pockets, and gusseted construction for the right combination of function and looks. Backed by four generations of commitment to quality engineering and safety, Blauer believes in delivering the best equipment for those who keep the public safe. 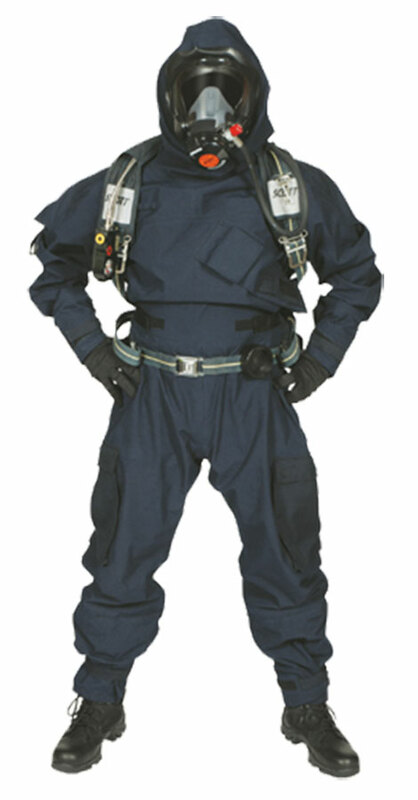 The company’s products are certified to conform to the NFPA 1994 Standard on Protective Ensembles for First Responders to CBRN Terrorism Incidents and to the NFPA 1992 Standard on Liquid Splash-Protective Ensembles for Hazardous Materials. Together, Federal Resources and Blauer aim to provide the right equipment and protective clothing to ensure mission success without the stress of worrying whether or not you’re protected. 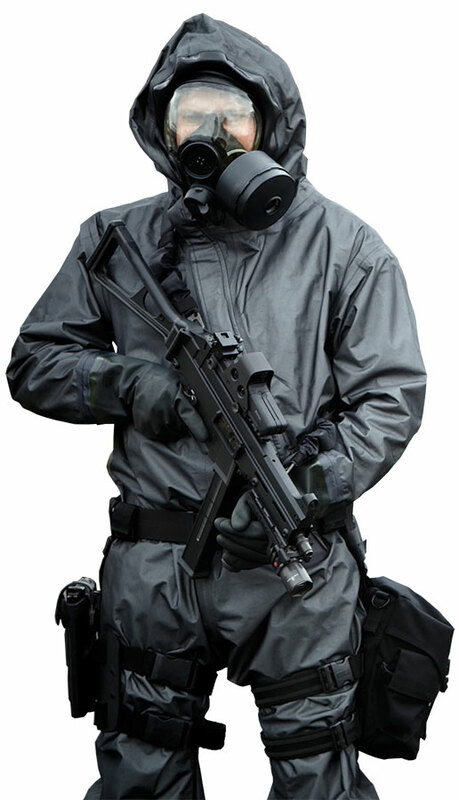 Blauer’s Multi-Threat ensemble offers the highest level of protection in the Homeland Defender® line from liquid, vapor, and particulate forms of CBRN agents. Browse all Blauer equipment in our online store.